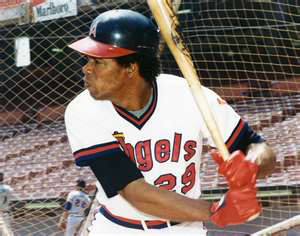 RODNEY CLINE CAREW: ONE OF THE CLASSIEST PLAYERS ON AND OFF THE FIELD…HE MAY HAVE BEEN AT THE END OF HIS BRILLIANT CAREER WHEN HE CAME TO THE ANGELS …BUT HE STILL GAVE HIS ALL FOR THE ANGELS..IT’S REALLY A SHAME HE NEVER GOT TO PARTICIPATE IN A WORLD SERIES….VLADDY GUERRERO IS ALSO IN THE SAME CLASS AS CAREW..A SURE 1ST BALLOT HALL OF FAMER…. 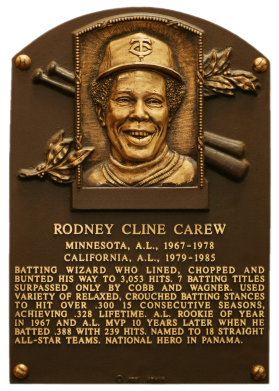 Rod Carew was my oldest son’s hero. 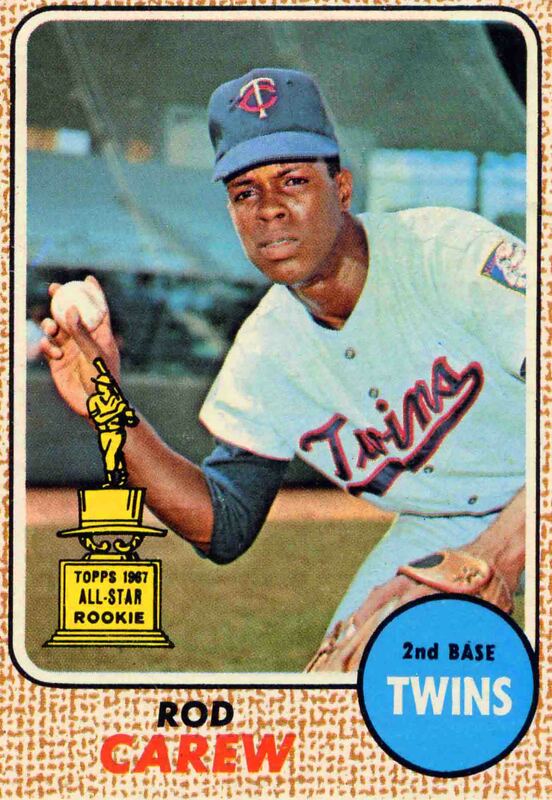 My son was crushed when Carew left the Twins. We lived in northwest Iowa and did not get the Angels on television. 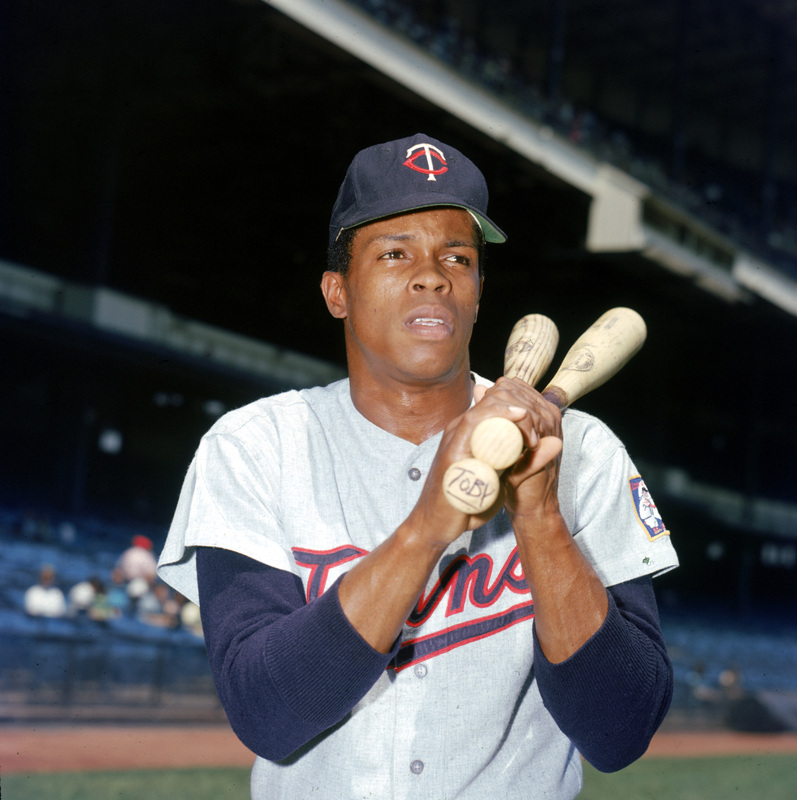 Mi idolo… Rod Carew de Panama! OS and these are all published on this yr 2015.